If you've been looking for a way to support those affected by Hurricane Harvey, then look no further! 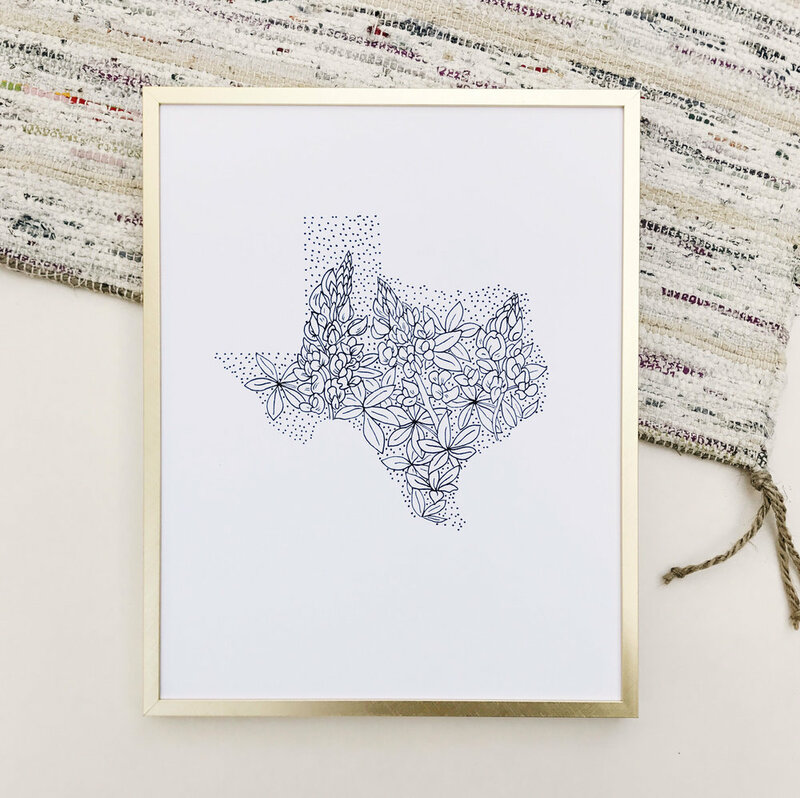 Through Friday, September 8th, at 11:59pm, 100% of sales from my Texas print will be donated to Save The Children. They are an organization that is providing supplies and services to help children and families in shelters and other victims of Hurricane Harvey. Feel free to share this email with your friends and family so that we can donate as much money as possible!